The lightweight, Salomon Men's Eskape GTX Hiking Shoe provides the protection and support of a boot with the comfort of a shoe. 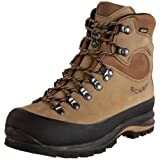 Armed with a Gore-Tex waterproof membrane, water-resistant upper, and durable. Gore-Tex Extended Comfort Footwear lining membrane guarantees waterproof, breathable protection. 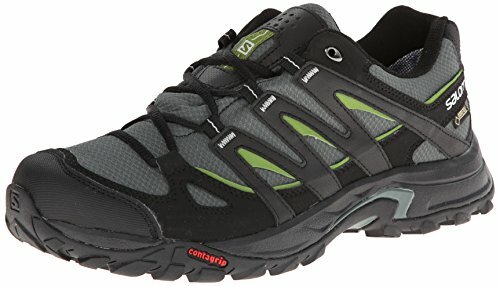 The store offers the cheapest price for Salomon Men’s Eskape GTX Hiking Shoe. awesome deal!